I used it for the position ball of the old car. I think that it is a size that I handle hardly in the home center. I am saved. This review is about item#264626. Because it is cheap, we are ordering a few items so that it becomes free shipping and other products. This review is about item#00264626. Used for the motorcycle meter ball. I purchased a 6-volt bike to make it 12 volt specification. 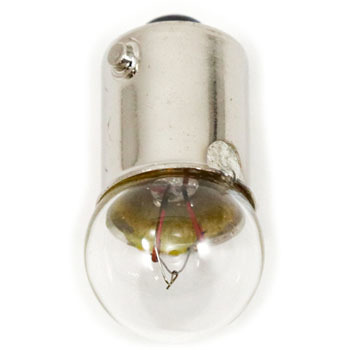 It is very useful as it is a light bulb that is not readily available at home centers. I appreciate speedy response. Because I am restore, I will think about it at ease. Used in the late period gorilla 12 v.
I do not sell very well to this 12v ball, the home center in this area. Even if the mouthpiece and the number of bolts match, it was saved because the height was not 20 mm. Because you can buy the same thing as a retail store cheaply, I use it every time. This review is about item#35506651. For Yamaha Chappy to change engine of Jog from 6V to 12V.